From the world leader in supplying fibers for secondary concrete reinforcement to the construction market. We bring you cynthetic fibers, steel fibers and highly engineered fiber blends that are designed to provide superior concrete crack control over the entire life span of the concrete. Obviously, all of these inventions are dedicated to improve concrete density, compressive strength and impermeability with highest possible slump. These admixtures are known as the thickeners or thinners of water to cement solution substituting insufficiency of cement paste. 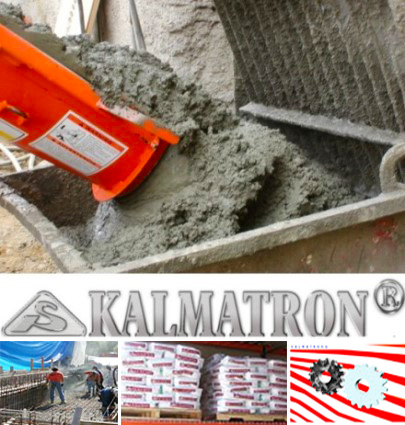 Cement has been decayed by water hydration, which yields up to 30% of cement paste only. No cement paste agitation occurs in this case. 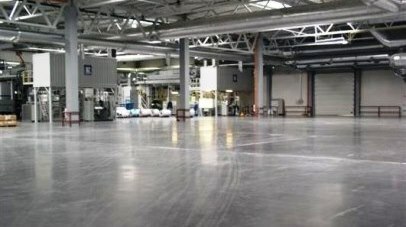 Therefore, at least 70% of cement is never been involved in a concrete forming structure process.